No no no no no. It doesn’t work! It tastes like a nasty fruit tea. 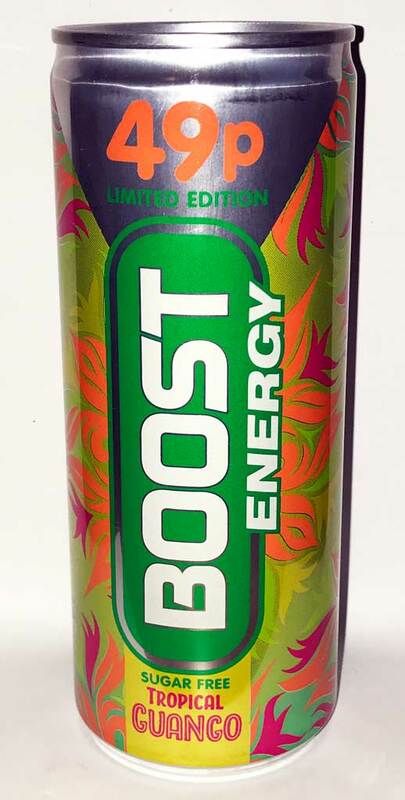 You get a cheap tasting tropical fruit flavour mixed with a brewed bitterness which I assume is from the cardamom. 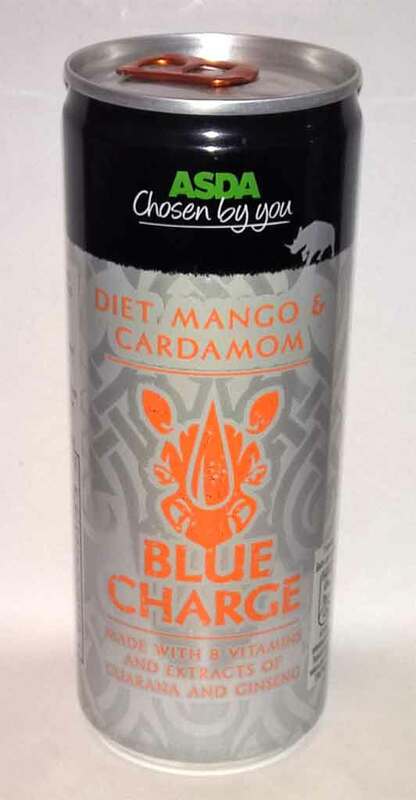 I had been hoping for a nice perfumed fragrance drink along the lines of what you get when you munch on the seeds from a cardamom pod, but I was disappointed. Wow, a big can of fruity juiceness. Relentless have managed to get the balance just right – it’s slightly tropical in taste, but neither artificial or sharp. It’s very fruity so gets a little sickly towards the end of the can, but nowhere near as bad as other similar flavours.